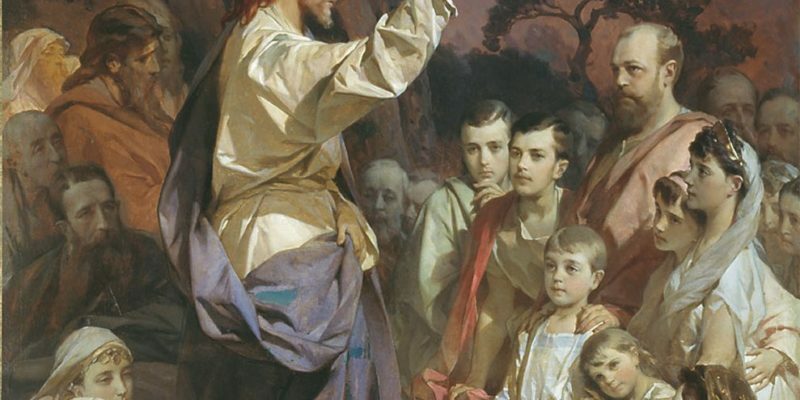 Blog - Taylor Halverson, Ph.D.
Continue Reading about Why Does Jesus Use Parables to Teach? Unexpected Insights on Why Jesus Asked Whom Do Men Say that I Am? Continue Reading about Unexpected Insights on Why Jesus Asked Whom Do Men Say that I Am? What Are the Consequences of Putting Your Light Under a Bushel? Continue Reading about What Are the Consequences of Putting Your Light Under a Bushel? What Does Jesus Mean When He Asks Us to Be Meek? Continue Reading about What Does Jesus Mean When He Asks Us to Be Meek?